'The Flash' returns March 17, Tuesday at 8 P.M. The latest trailer for CW's The Flash encompasses the next three episodes beginning with 'Out of Time' featuring the Weather Wizard (Liam McIntyre) in Central City to avenge the death of his brother Clyde. In 'Rogue Time' it's a family affair as Captain Cold (Wentworth Miller) and little sis Lisa Snart aka Golder Glider (Peyton List) return for another battle. 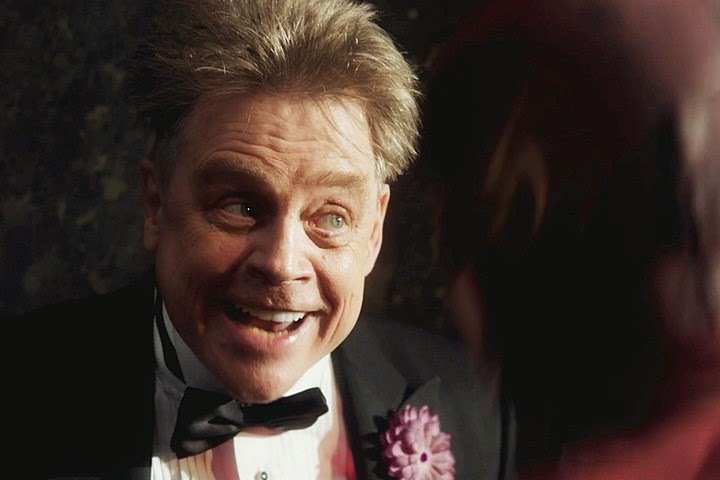 On March 31, Mark Hamill makes his triumphant reprisal in the role of The Trickster he originally played on CBS's The Flash 20 years ago.